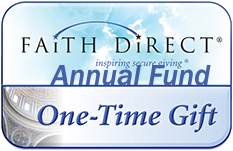 The Annual School Fund Drive has been established as a voluntary means of giving in order to meet the school's operating budget and maintains the tax-deductibility of all contributions. The Fund is earmarked for the school's annual "wish list" and to provide tuition assistance to needy families currently enrolled in St. Anthony's school. 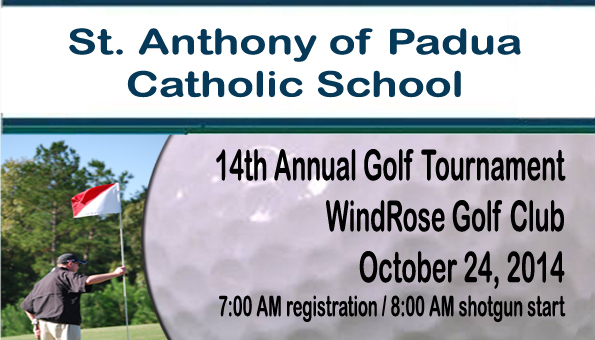 The PTO and Booster Club of St. Anthony of Padua holds this joint fundraiser each year. The funds generated at this event is equally allocated between the two and provides funding for operating costs for the two organizations. 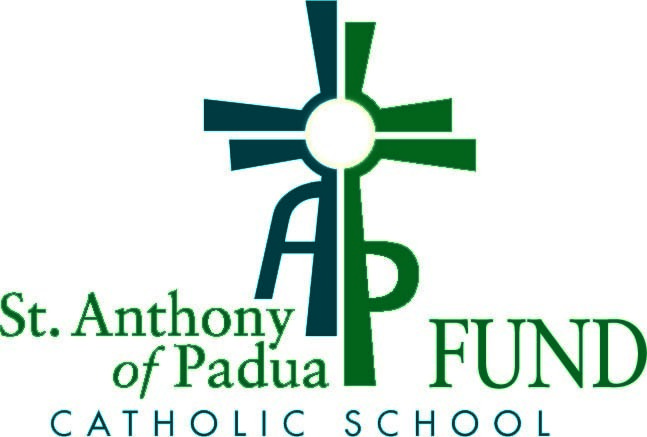 The PTO and Booster Club of St. Anthony of Padua hold a joint fundraiser each year. Funds generated at this event are equally allocated between the two and provide funding for operating costs for the two organizations. All proceeds received beyond operational needs are used to finance extra-curricular student needs and/or classroom and instructional aids beyond curriculum requirements. These items may include athletic uniforms, drill team supplies, PE equipment, choir books, band music, playground equipment, technology, and science lab equipment, teacher grants and the Bishop George Sheltz student scholarship. 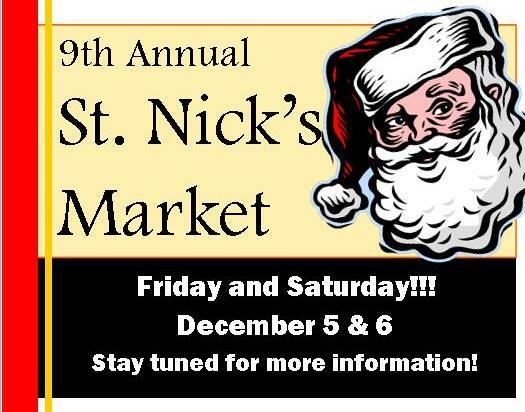 The PTO began this event as a ministry to our Parish. Vendors from all over The Woodlands set up in the Gymnasium to provide an upscale shopping experience for our parishioners. The event has become so popular, it has evolved into an income for the PTO. and Broadcast Journalism are among a few of the programs SAOPCS can provide.